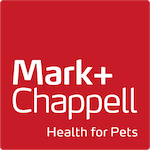 From an original range of just three, our portfolio of pet healthcare solutions has expanded to provide your pet with premium healthcare remedies covering hygiene & grooming, joint care, dental care, food supplements, behavioural aid and lawn care as well as our patented range of cream-filled healthy treats. 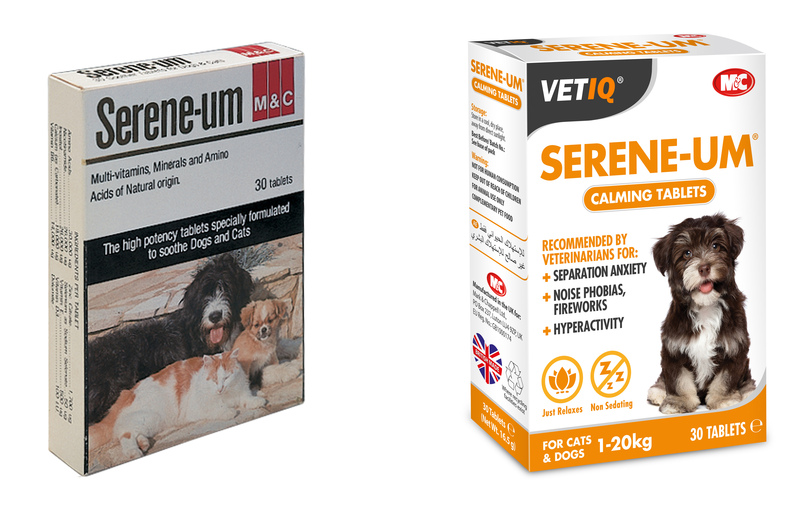 At times during the history of our business, our products have offered ground breaking solutions that have included an edible toothpaste that required no manual brushing; a non-sedating behavioural aid that calms your pet during periods of great stress and a solution to the dilemma faced by every lawn-loving pet owner, frustrated by lawn burn caused by their pet’s urine. 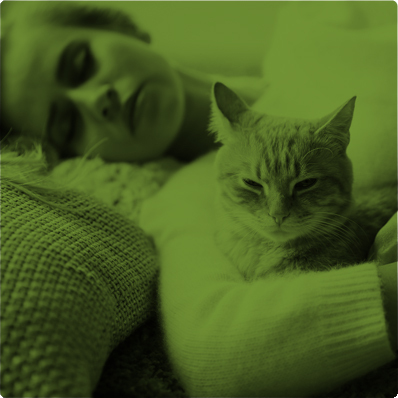 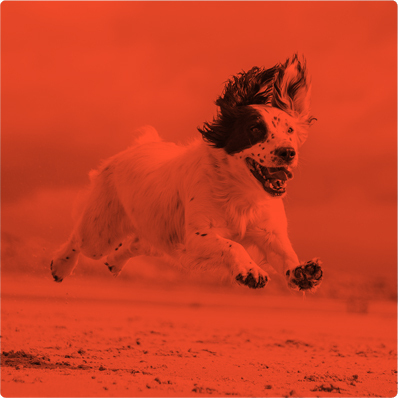 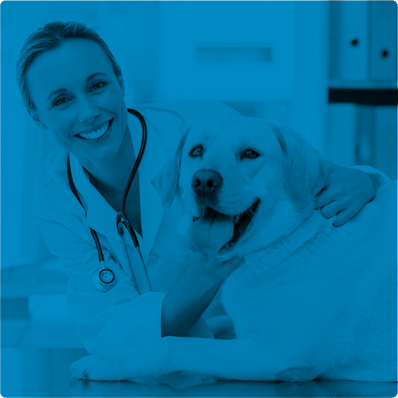 This founding desire to provide innovative solutions is still very much evident in everything we do and everything we strive to achieve for you and your pet.